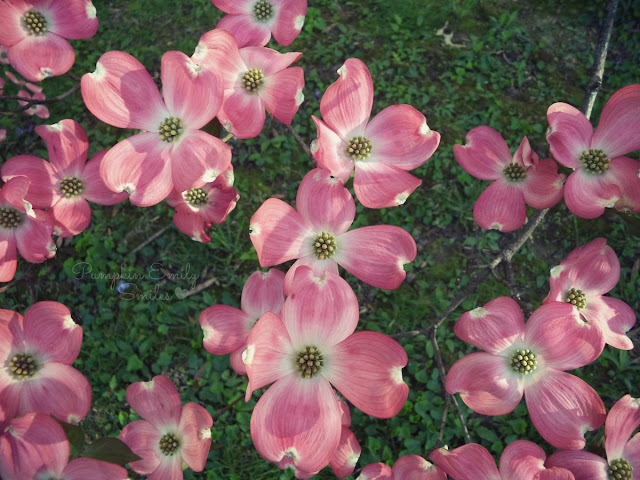 These pretty and cool looking flowers are part of a Dogwood Tree. Beautiful shot! I love the colors here.